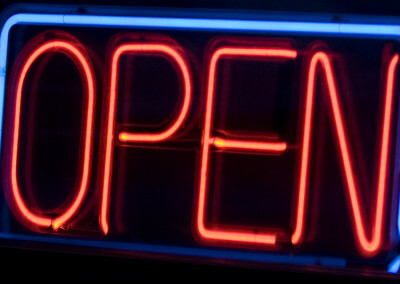 Most businesses have some sort of ‘Open for Business’ sign. 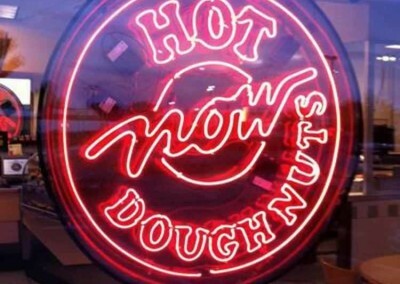 These range from simple signs that you attach to your front window with a suction cup, to custom LED lit signs that are guaranteed to be seen from the street. 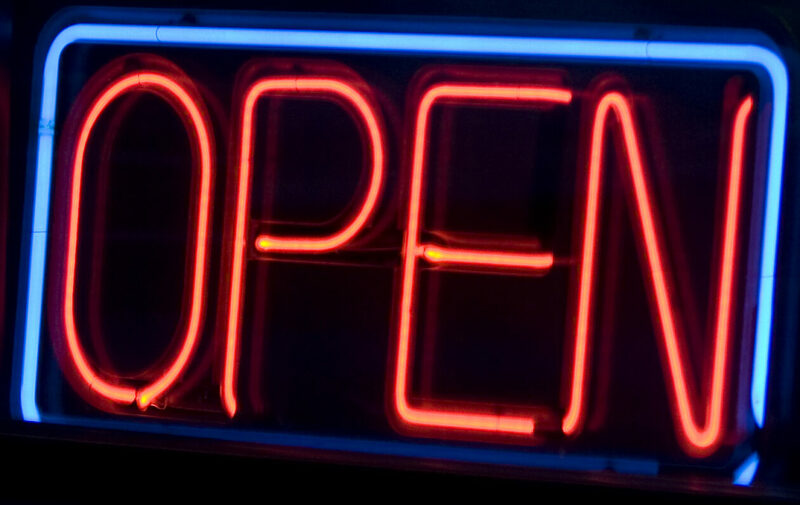 Are you in need of an open for business sign for your establishment? In order to insure the efficiency of your business, it is integral to supply your patrons with the knowledge of when your company is available to do business. The smartest way to achieve this is with effective signage. 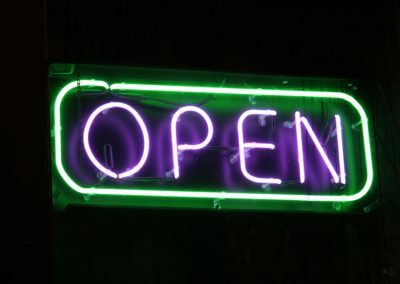 A popular sign to get his information across is an open for business sign. 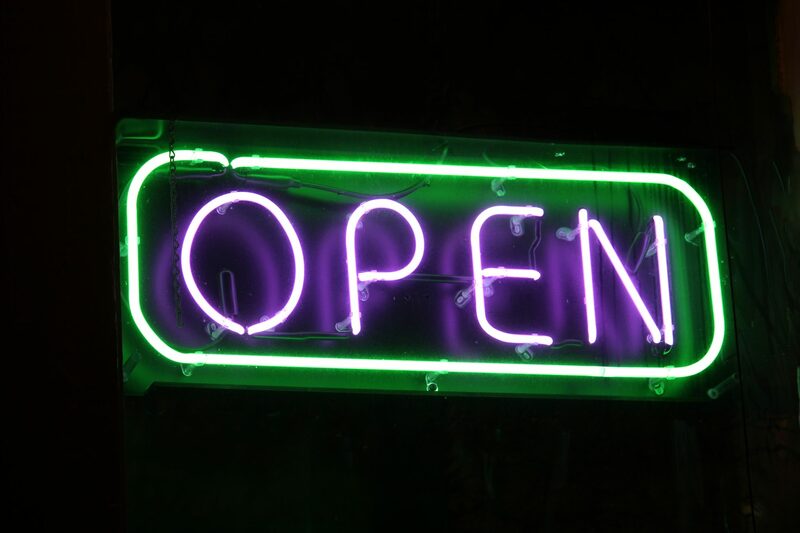 Do you have any questions about open for business signs? Would you like to learn more about the other signs and services that we have to offer? Open for business signs are available in many shapes and sizes, depending on the location you will be mounting your sign. We can also produce your open for business sign in a medium of your choice. Some common materials used are plastic, metal, wood, and even illuminated panel boxes. Choose from custom color combinations, bold fonts, and bordering to complete your tailor-made product. 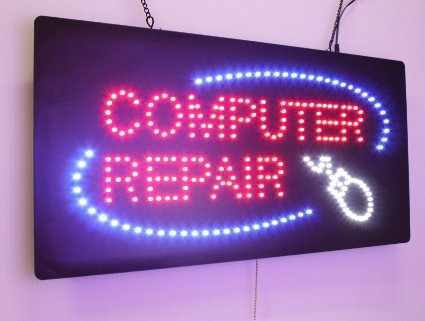 At Signs of Intelligence, we are a company that strives to provide a higher level of service, and premium products at an affordable rate. 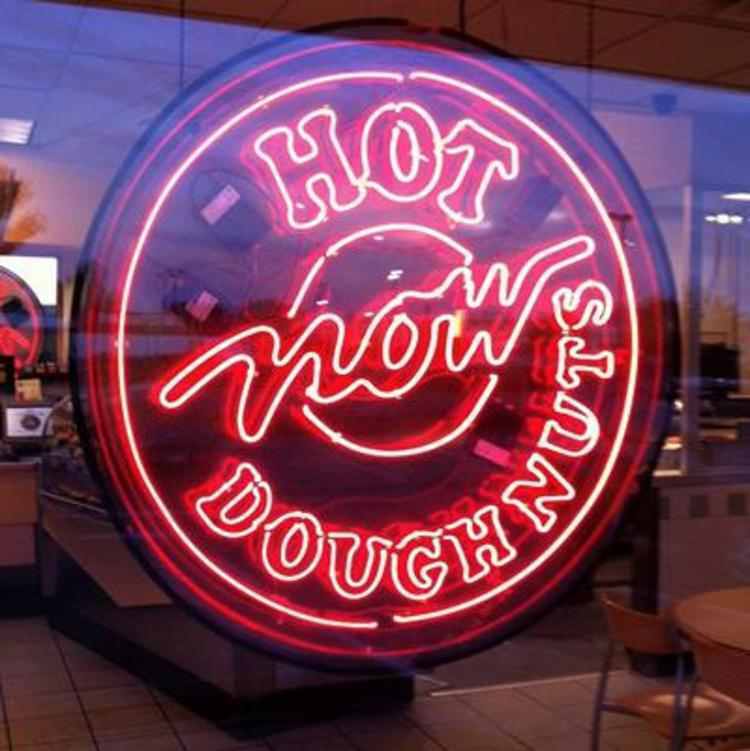 This is achieved with high end materials, cutting edge techniques and technology, and fresh designs from our professional sign staff. When you are in need of custom signage that produces results, consult with Signs of Intelligence! Click here to learn more about our point of purchase signs.